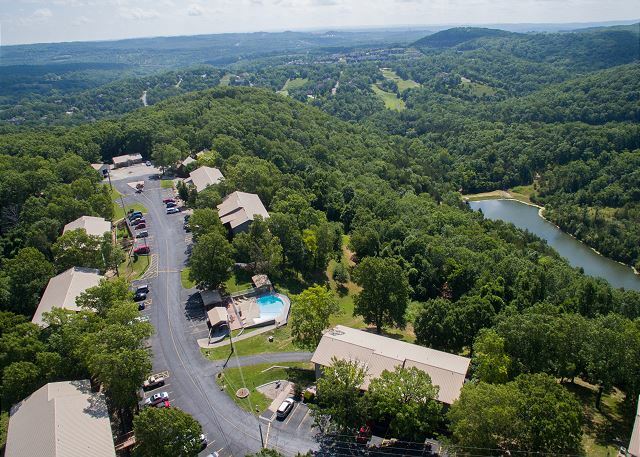 Stay at Notch and feel better than ever about the Ozarks: surrounded by gorgeous scenery, this community is so easy to adore. 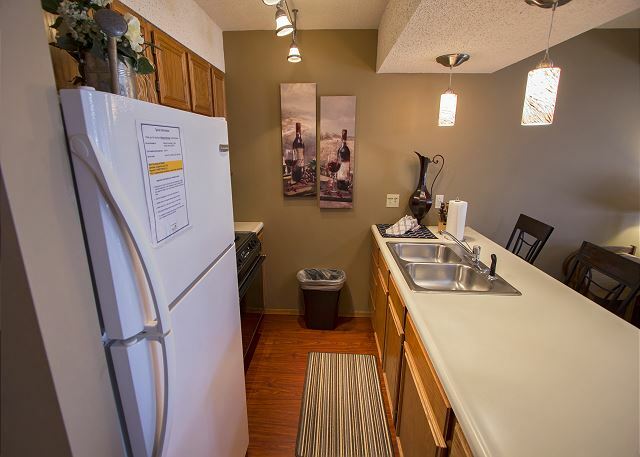 Despite it's serene atmosphere, you are still close-by to everything you'll need for a comfortable and fun vacation! 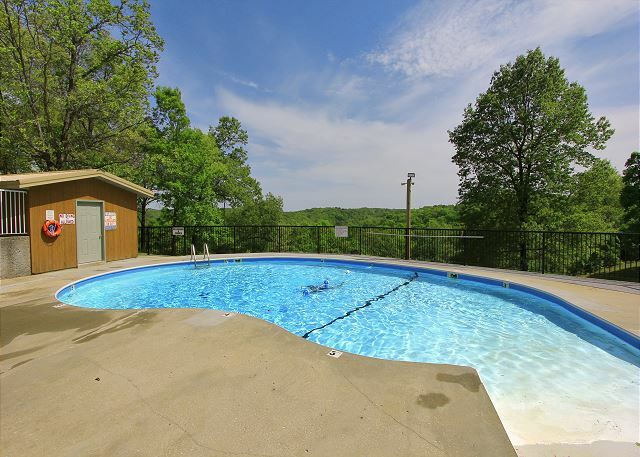 At Notch, you have access to not one, but two outdoor swimming pools! 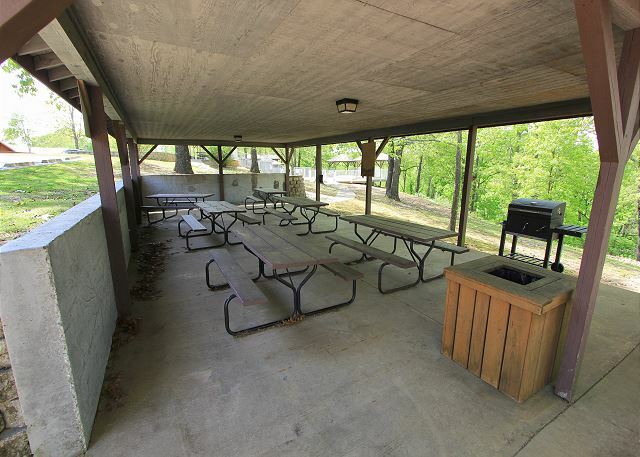 There are also covered pavilions and grills for your use, and even a playground for the kids. A short drive away is Silver Dollar City, a fantastic amusement park that will delight everyone in your group. From the peaceful strollers to the adrenaline seekers, there's something everyone will find to love and remember at Silver Dollar City! 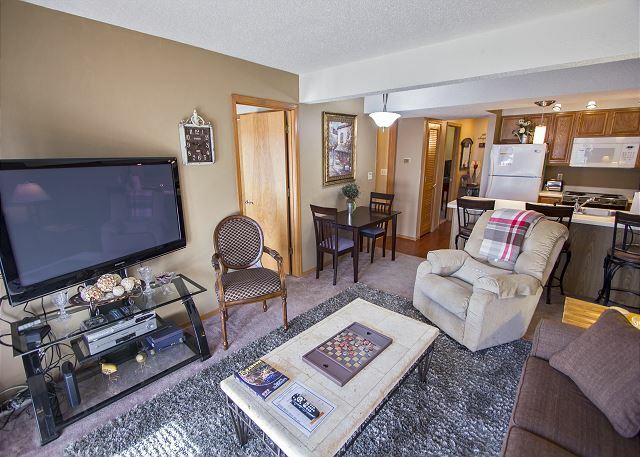 After a full day of fun, head back to this charming condo and kick back for some relaxation. 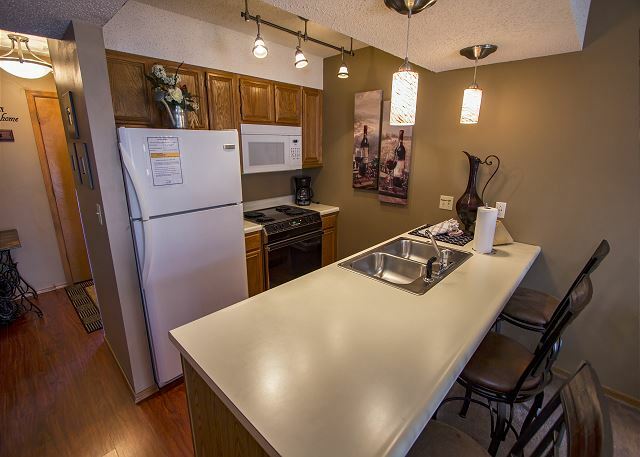 All the comforts of home are right at your fingertips, including a full kitchen, cable TV access, two separate bedrooms to give everyone all the space they need, and much more. Is two beds not enough? 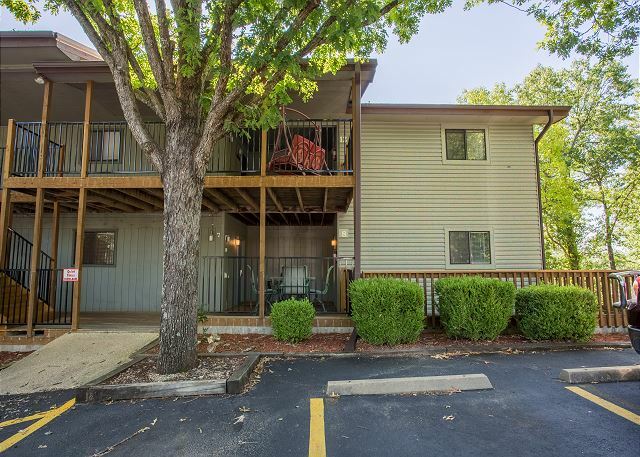 Make sure to call and ask about booking Woodsy Wonder as well: these two units connect on the back deck so crossing over and spending time with each other is easy! If you don't need to extra space, don't worry: this connecting door is easily locked to make sure you stay separated! Our vacation just after Christmas was very good. 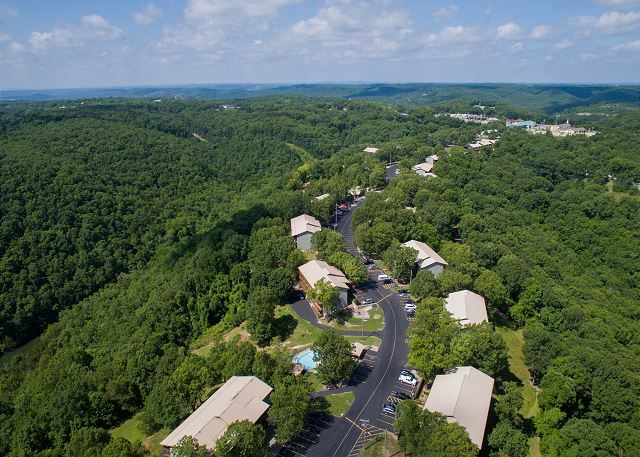 We have been to the Branson area many times before and know our way around. We are very happy to hear that you had a great Christmas vacation, Don. Branson is definitely a great place to spend the holidays! Thank you very much for the review, and we hope you'll stay with us again soon. 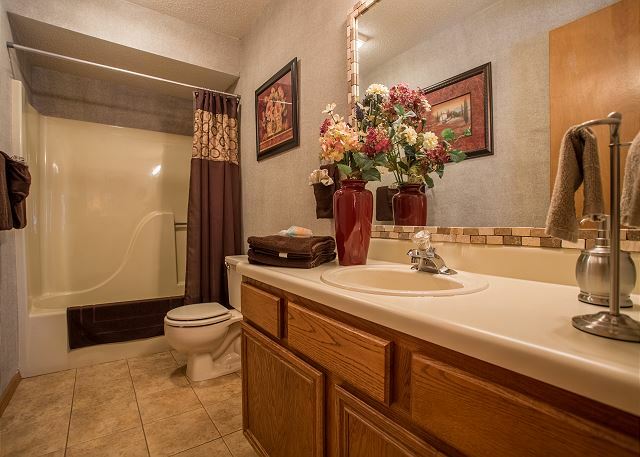 Everything was great and as described in the listing. Pictures do no do the space justice. 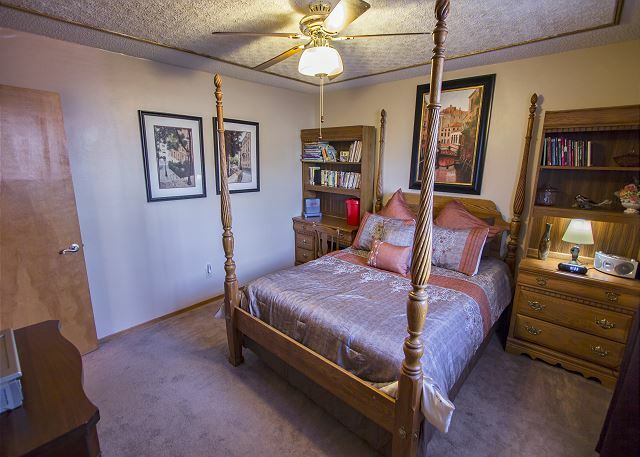 Only disappointment was the television in the 2nd bedroom was not connected to cable/satellite. We had a great relaxing time in the Branson area. The rental was just as described. 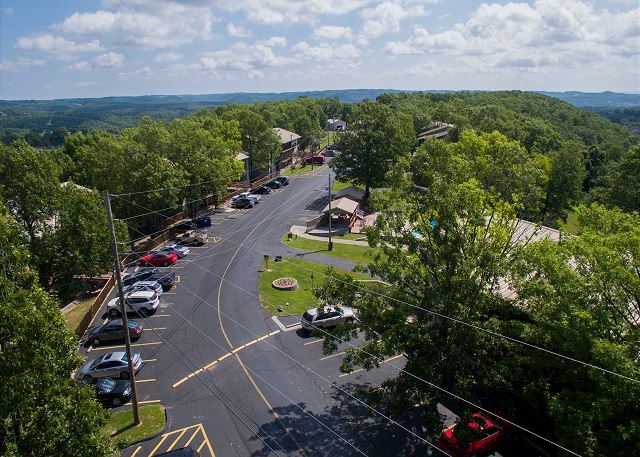 It was in easy access to Silver Dollar City and Branson via the red route with quick connection to the yellow route which allowed for easy navigation around the Branson traffic. The rental was quiet and in a very relaxing location. I would use this rental again without a second thought. Only problem was a lot of bugs in the swimming pool. But everything else wonderful. Thanks for the review, Dorothy. Unfortunately, the insects have been bad in the Ozarks this year but we're glad you enjoyed your stay otherwise. We hope to see you back soon! 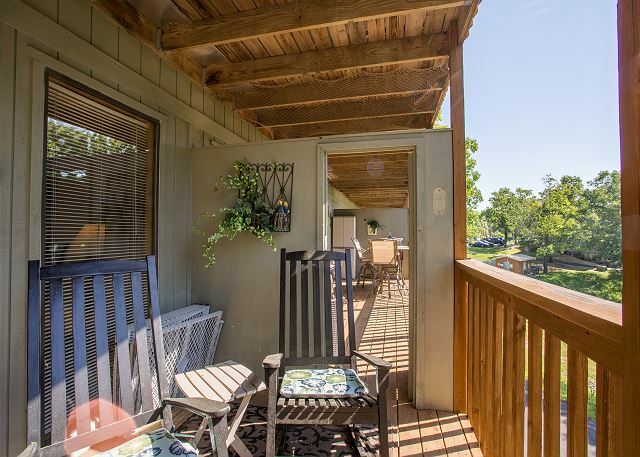 very nice, Highly recommend for families who are planning on spending time at Silver DollarCity or want a quiet place to relax. As described. Great location for SDC. 2 outdoor pools. Hiking trail. Just a good place for a good price. No issues. Except no dishwasher. Hello, Brian! Thank you so much for your review. 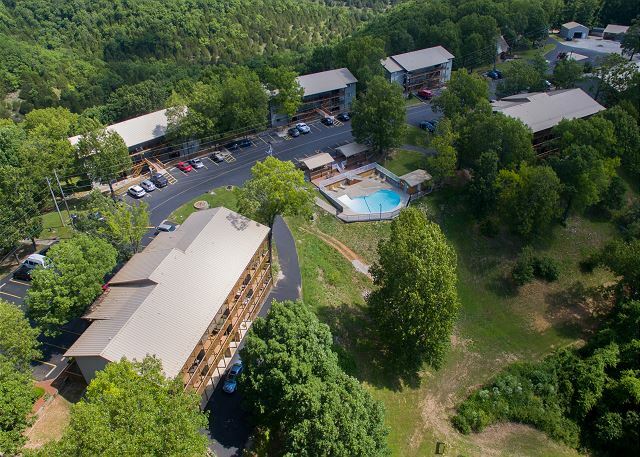 We're glad that you enjoyed your stay with us at Wildwood Wonder, and we hope that we'll see you again soon. 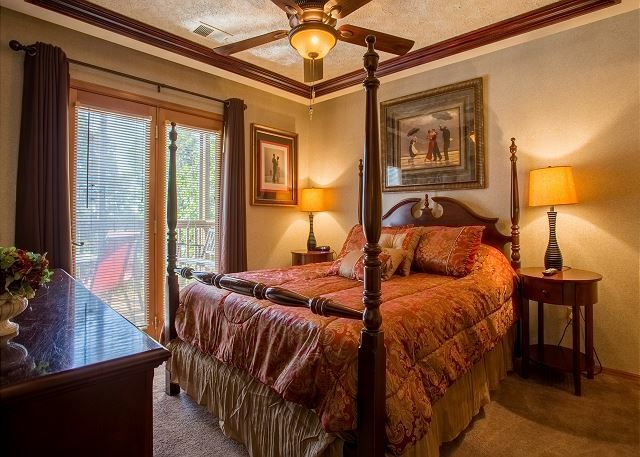 Don't forget to mention your previous stay with us for a returning guest discount. The place was clean; however, there were no coffee filters or salt and pepper. Also no dish drain. We were not aware either there wasn't a dishwasher. When we had to move because of the a/c not working, the laundry room was locked in the new unit. 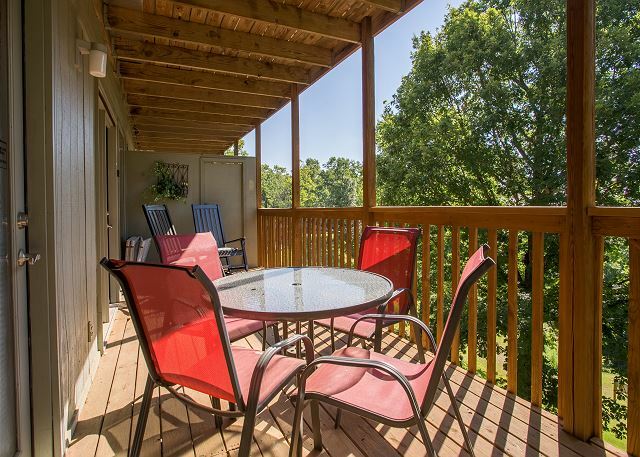 The location is great and we very much enjoyed the deck. Overall we had a nice experience. 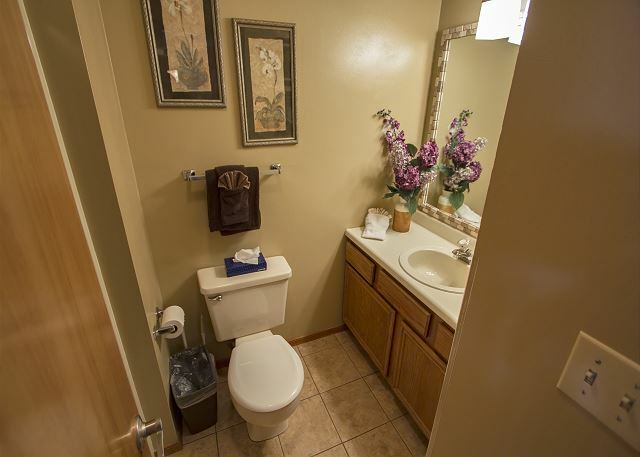 It's a little dark, but it's homey and comfortable. 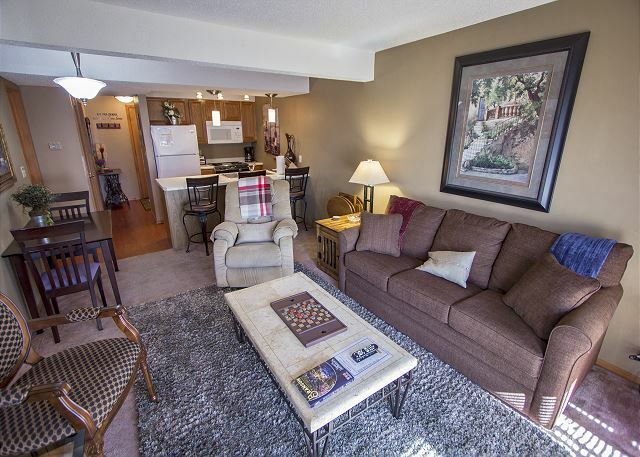 Most condo's we have stayed in have had coffee supplies and extra towels. But sadly, there was no coffee, and this one only had about 3 towels per bathroom. 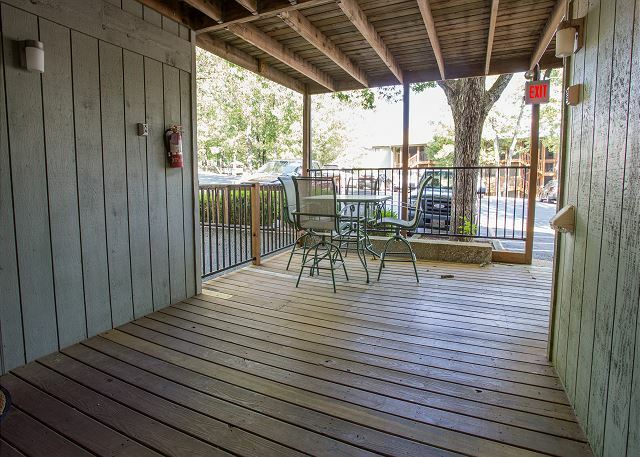 There's not really a view from this condo, but there are woods and privacy. We saw turkey walking in the woods and that was cool. 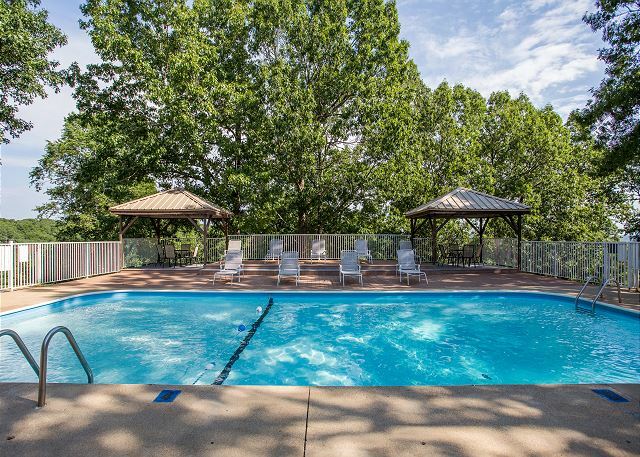 The pool is within easy walking distance and is nice. Amazing Weekend at Wildwood Wonder! My family and I usually stay closer to the strip when we visit Branson though we usually just go to Silver Dollar City (we have annual passes) and don't do much on the strip. So this time since we knew we just wanted to go to SDC, we wanted to stay at a closer location to the park. 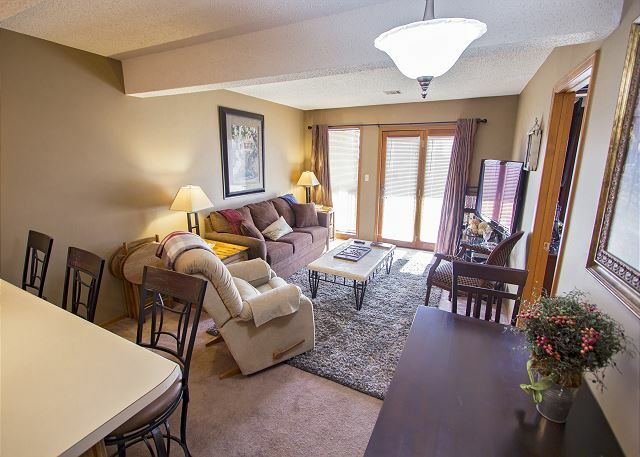 This Wildwood Wonder condo was the perfect option and exceeded our expectations! 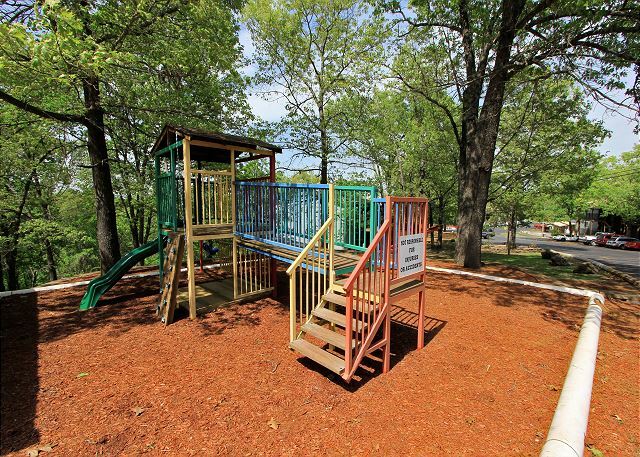 There was more for the kids to do as there is a playground and two swimming pools very close to the condo. It was a 5 min drive to SDC which made such a big difference in the enjoyment of our stay. The condo itself was clean and cozy. The only downside was there isn't a dishwasher or washer/dryer, but that was not a huge deal. All in all, we had a blast and would definitely stay again.